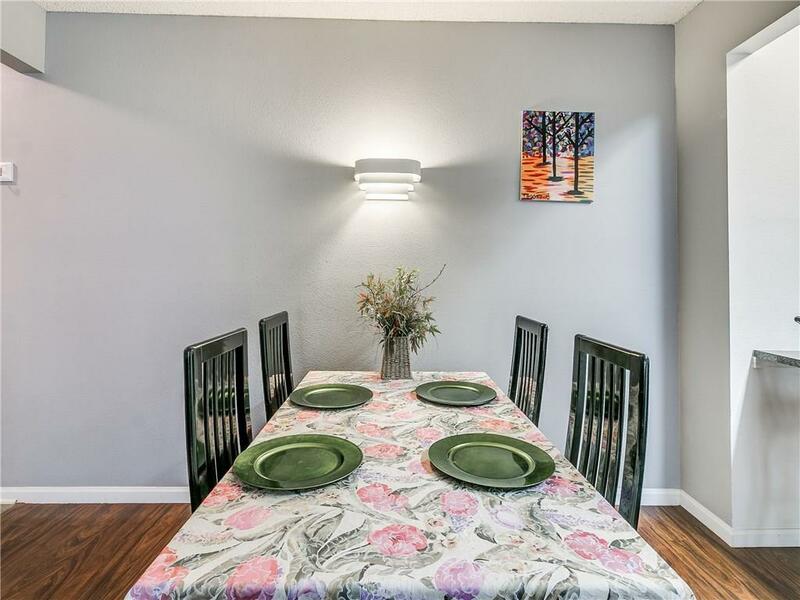 Fully furnished immaculate home with so many amenities! 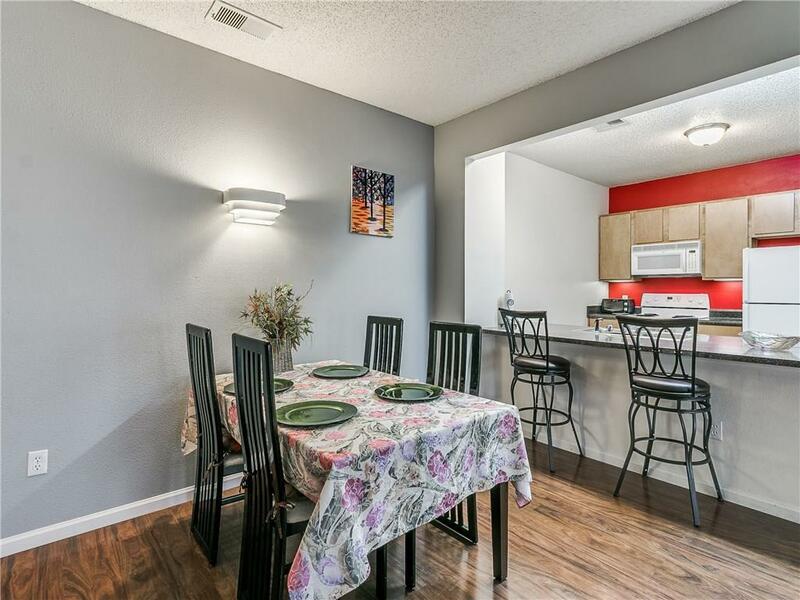 Great kitchen with all appliances, fridge, dishes, and large bar/breakfast area with bar stools included. 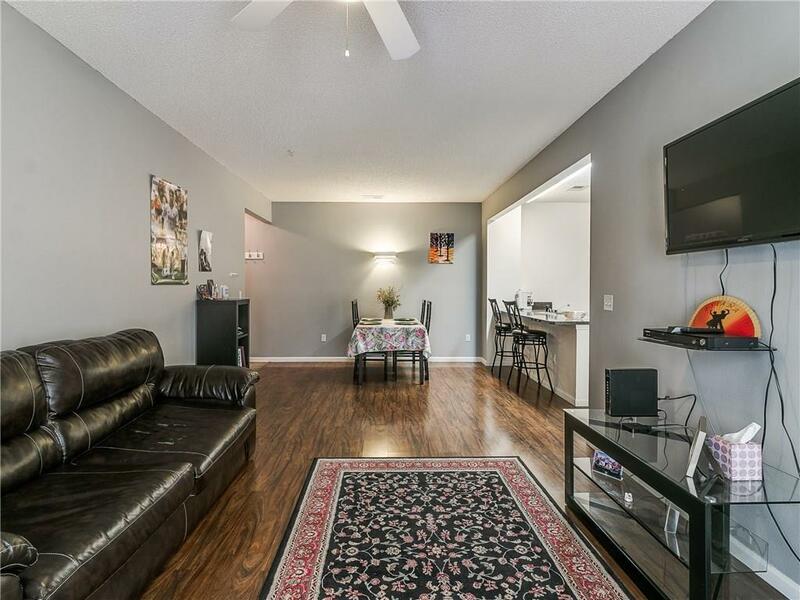 Spacious living area with laminate wood flooring, flat screen television, couch, and glass entertainment center. 2 large (11'x12') bedrooms, each with private full bathroom and walk in closets. Washer & dryer stay with the property. Balcony off of living area for enjoying those summers! 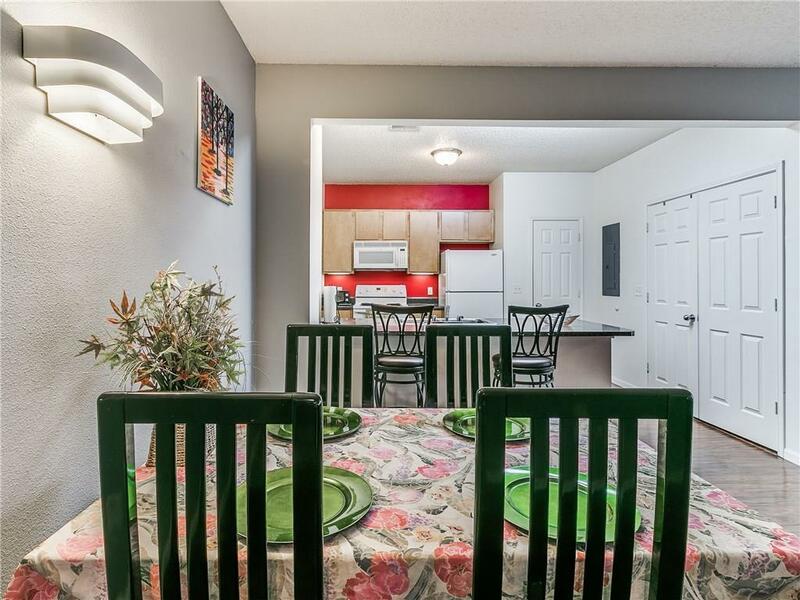 Complex amenities include: resort style pool with tanning deck, hot tub, beach volleyball, lighted basketball court, & 24 hour fitness center all within 1/2 mile of the OU campus. Stop paying rent and see this today! Monthly association fee is $128. Offered by Jesse Wright of Keller Williams Realty Mulinix. Listing provided courtesy of Jesse Wright of Keller Williams Realty Mulinix.